This book teaches simple, easy-to remember techniques with the power to change your life. 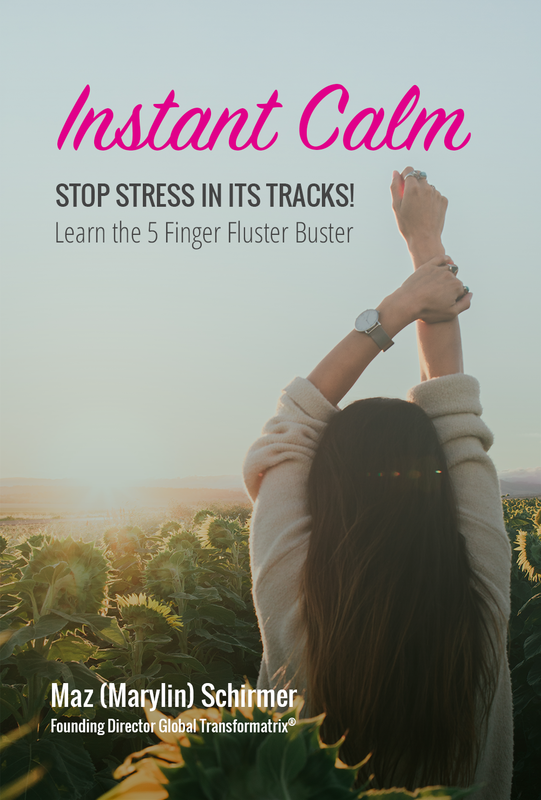 By gaining control of the way you handle stressful situations, you can feel empowered to become the more calm, fluster-free version of yourself! 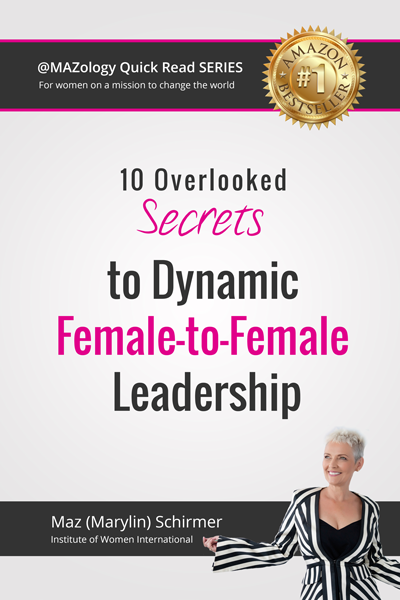 Current models of leadership do not allow for a woman to capitalise on her ‘female’ natural way of influencing. Instead, women burn themselves out trying to be something that aren’t. 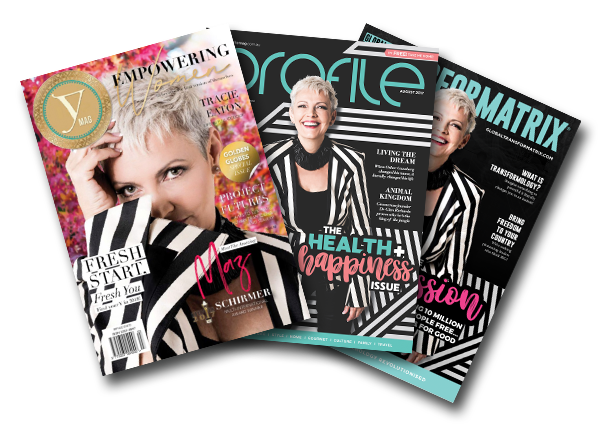 Here are 10 secrets that no-one’s even talking about, that help a woman tap into her inner leader naturally for dynamic connections that bring fruitful outcomes, effortlessly.